Our range of products include bed sheets. 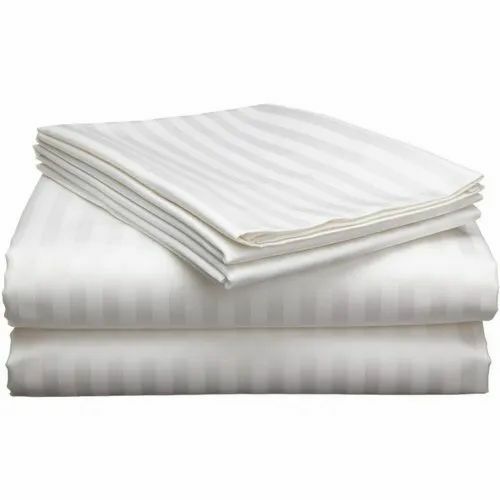 Single Bed Sheets (White) (229 cm x 150 cm). Color. White, plain. Material. 100% Cotton, spun. Double Bed Sheets (White) (229 cm x 254 cm). Color. White, plain. Material. 100% Cotton, spun.